Sarah is an accomplished and award winning face and body artist located in the Bayside area of Melbourne. 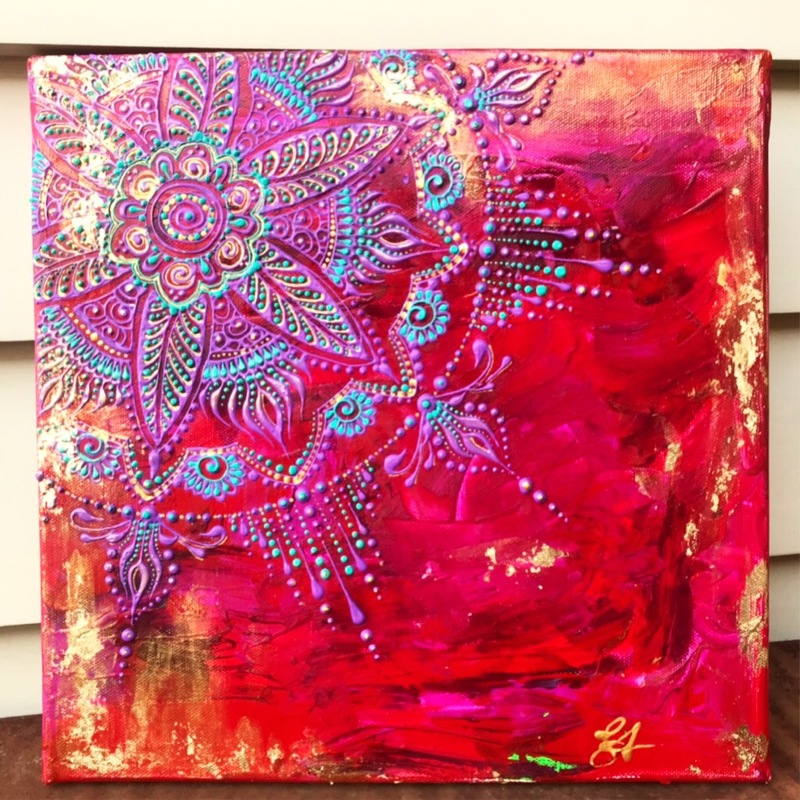 She has a fascination with symmetry and fine line work lending her to mandalas and tranquil color blends. Her life revolves around juggling family with finding new outlets for her creativity and love of colour and texture.